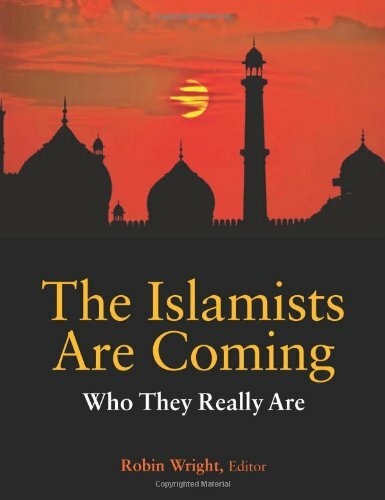 The Islamists Are Coming: Who They Really Areis the first book to survey the rise of Islamist groups in the wake of the Arab Spring. A wide range of experts from three continents cover the major countries where Islamist parties are redefining politics and the regional balance of power. They cover the origins, evolution, positions on key issues and the future in key countries. Robin Wright offers an overview, Olivier Roy explains how Islam and democracy are now interdependent, Annika Folkeson profiles the 50 Islamist parties, and 10 experts identify Islamists in Algeria, Egypt (two), Jordan, Lebanon, Libya, Morocco, the Palestinian territories, Syria, and Tunisia.